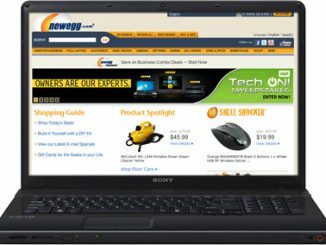 If you buy computer hardware components, you surely know about Newegg.com, one of the best computer stores online. 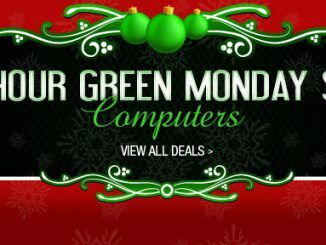 They also sell electronics, cameras, software, video games, and much more. 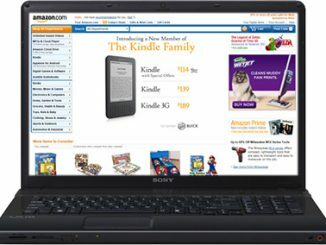 With a wide selection, low prices, tons of knowledgeable customer reviews, and free shipping on most items, there is a lot to love about this online store. 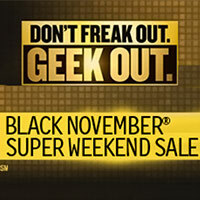 Right now is the perfect time to shop, as there is a Huge 48 Hour Newegg.com Sale with 25 Newegg Promo Codes. 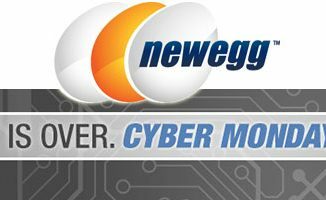 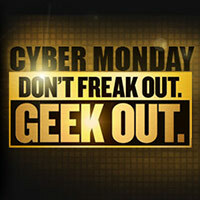 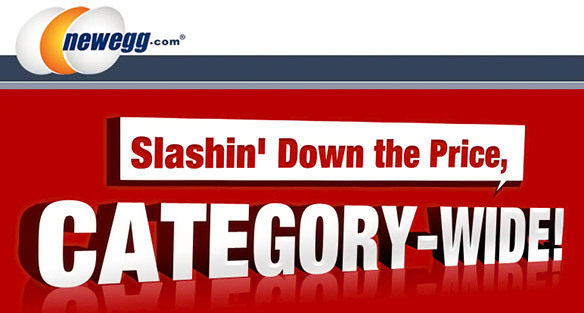 Just visit the Newegg Category-Wide Sale to see all the deals and Newegg.com promo codes. 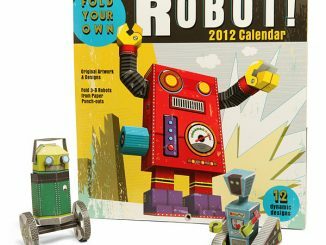 I just wish this came out a few days earlier, as I just placed an order for some PC upgrades. 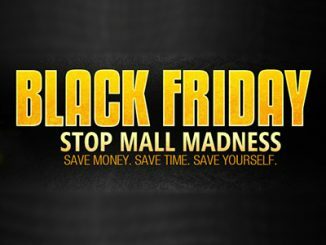 You also have to hurry. 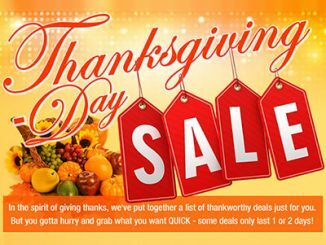 Many of the offers last until October 17, 2012, but some of the promo codes expire on October 12 or October 13, 2012. 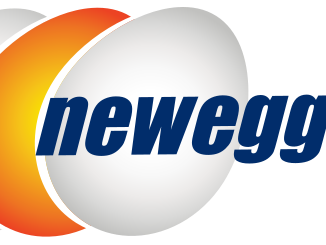 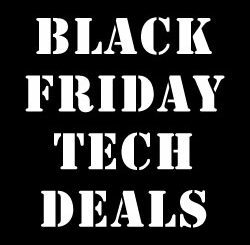 Find all the details and deals at Newegg.com.